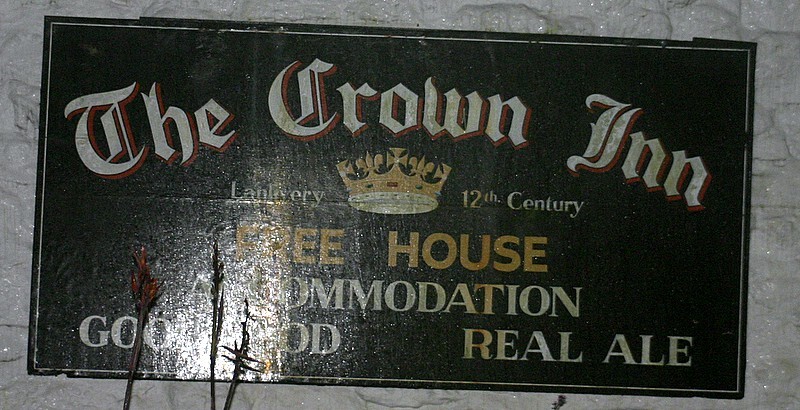 The Crown Inn ( a free house) is a 12th century long house with low beams, slate floors open fires and bags of character. Located in the historic village of Lanlivery, it is known that there has been an inn on the site since the 12th century serving weary travellers using the ancient track known as the Saint’s Way. Much of the present building still dates from the 12th century although the pub was extended to house the stonemasons who built to charming church of St Brevita, which is located just behind the pub. 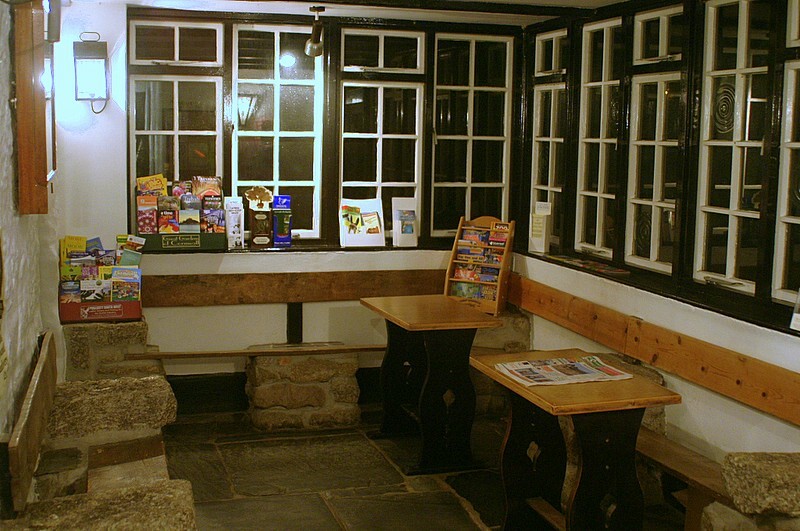 The pub oozes charm and has a wealth of features you would expect in a historic country pub. Low beamed ceilings, open fireplaces, thick stone walls and a great atmosphere. There is no piped music or fruit machines here – just a pub, as it should be. The restaurant is non-smoking and a great place to enjoy some fine Cornish fayre. For the historian amongst you, there is a rather unique bread oven beside the old fireplace in the main bar, which is unusually large and lined with granite – take a peek inside. The tranquil beer garden in front of the pub is one of the prettiest in Cornwall and a great place to relax and spend an afternoon. The restaurant serves local produce wherever possible and fresh fish is available daily. The Crown Inn is set in unspoilt Cornish countryside but is close to the coast & is very central for sightseeing. It has a large car park and pretty gardens with slate tables. They are situated within 6 miles of the fantastic 'Eden Project'. Selection from Sharps & Skinners.